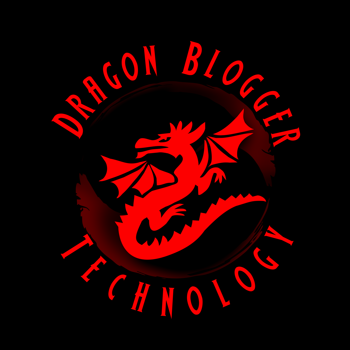 Dragon Blogger Technology is proud to announce the Win Any Video Game Of Your Choice Giveaway, powered by GTribe. 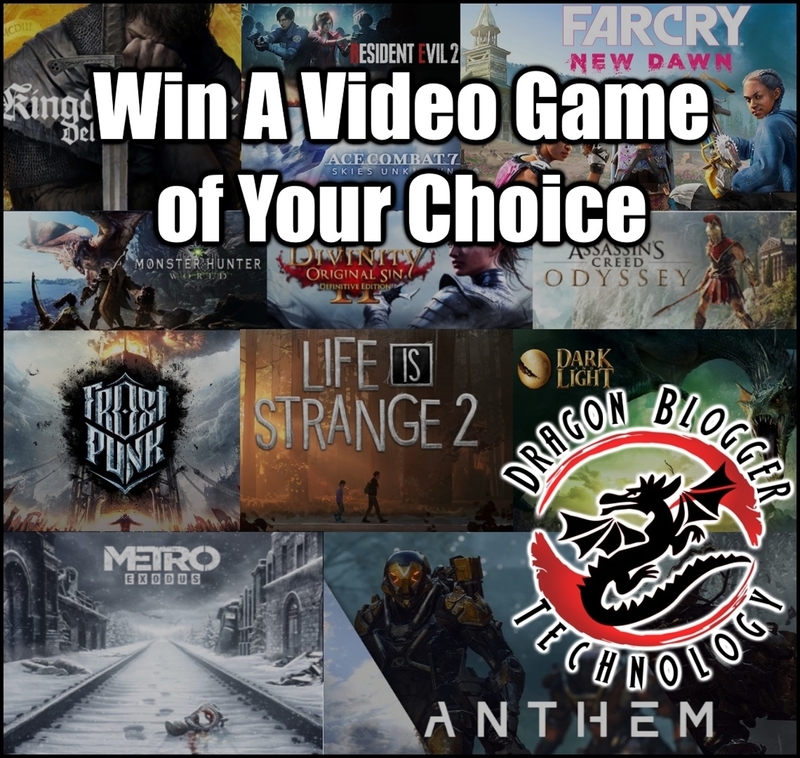 ONE (1) Grand Prize Winner will receive Win any video game of your choice $60 or less. For any console or platform, digital copy/key only if outside U.S.A.. The Grand Prize total value is $60.